STAGECOACH today backed the Echo's Exeter Bites Back campaign and announced a price freeze on many of its fares. This was the opening line of a news report on This is Exeter back on the 10th March. Echo editor Marc Astley said: "The gesture by Stagecoach … on page four of today's newspaper are exactly the sorts of initiatives we are hoping to encourage and highlight as part of the Bites Back campaign." But then came the small print: However it said some fares will still have to rise. 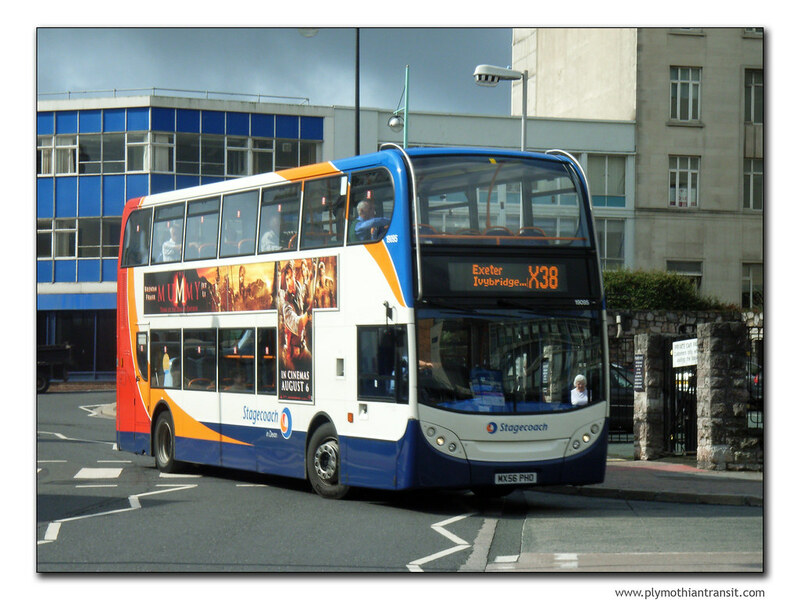 As the bus firm revealed its annual tariffs, Stagecoach announced it was reducing the rise for standard single and return fares from a predicted ten per cent to an average six per cent, and announced a price freeze or reduction on many of its other ticket types. The news article then goes on to list all sorts of changes to the range of day and season tickets across the network. Some of these are a little lower, and one or two of them may be quite generous drops. You have to admire the excellent spin the company have managed to put on a news item which is basically announcing an inflation busting 6 percent fare increase across all its services. Even then it is billed as a reduction in the 10 percent increase they were thinking of! Maurice Spurway, co-ordinator of Exeter Friends of the Earth, said: "You have to ask why they are putting the price of general tickets up six per cent. They say it is instead of ten per cent — but that should not let them off the hook." It has to be said, that the paper has certainly let them off the hook. Well done Stagecoach Devon for that one!